Sadly, James Phillips (JamesinTN) has decided to get out of competitive long-range benchrest shooting. He’s told us that travel costs (gas/motel) have just gotten too high, and the process has become too much work, and too little fun. James’ decision means that you can purchase a world-record rifle for a bargain price. James actually has three rifles for sale. You can see them all in this Forum Classified Listing. 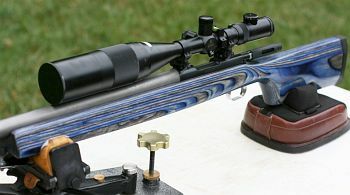 This rifle earned James 3 World Records and is capable of earning more. Rem 40X action, Shehane stock, Jewell trigger. 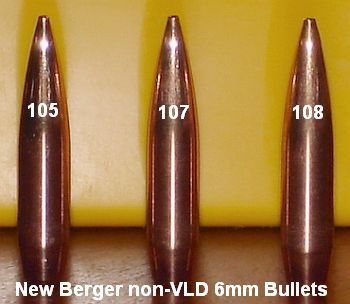 Mulitple barrels come with the gun: Hart 8-Twist 22 Dasher (world record barrel); Hart 8-Twist chambered in 22 Dasher, less than 200 rounds; Krieger 7.5-Twist chambered in 6 Dasher (for Tubb 115s) less than 300 rounds; Krieger 8.5-Twist chambered in 6 Dasher less than 400 rounds; 9-Twist Chambered in 6 Dasher for 108 BIBs less than 200 rounds. The bolt has had the firing pin turned and bushed. There is also a brand new, spare bolt with magnum bolt face. 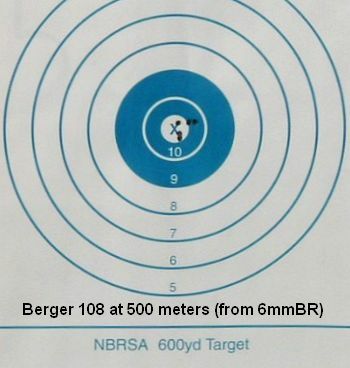 Total of FIVE (5) barrels chambered for this action. Price is $3000.00 (without scope) plus shipping. 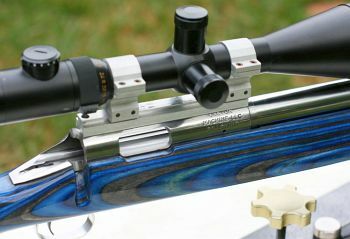 Add $1000.00 for the NightForce 8-32x Benchrest Scope and rings. The third rifle is a Winchester SA Trued by Dave Tooley, with a bushed firing pin. Shehane stock bedded by Mike Bryant, Jewell Trigger. It comes with two barrels (.243 AI, 22 Dasher) both with less than 500 rounds and brass. The .243 AI comes with Redding Comp series dies and a Tooley FL neck die. Price is 1600.00 w/o scope or 2600.00 with Nighforce 12-42x BR scope and rings. NOTE: James will NOT sell the scopes separately until the rifles are sold. 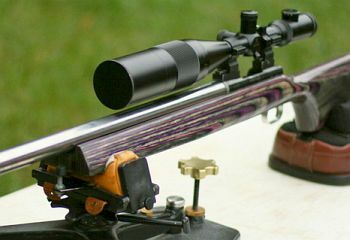 Share the post "Phillips' World Record Rifle for Sale"